Hmm. 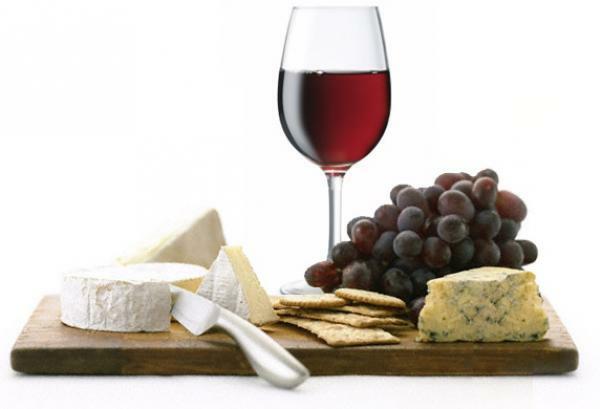 What type of wine goes with Bleu cheese or Stilton or even GruyÃ¨re? What perfectly pairs with an aged Chardonnay or a ripe Cabernet blanc? 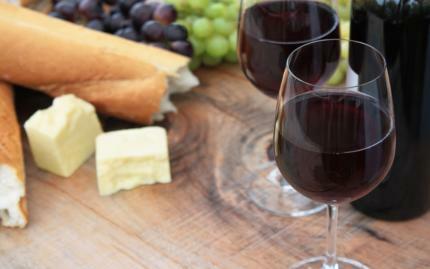 Set to impress with an extensive knowledge of wine, cheese, and, even better, French vocabulary--kinda. 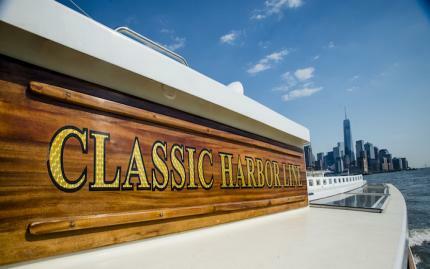 Whether youâ€™re heading on a first date, looking to taste the best wines in the city, learn what wines titillate your taste buds, or even learn how to read a wine menu, New York offers an array of every class imaginable. Now, weâ€™ve gone through numerous classes, and here are a few of the absolute best! I'm going to be honest right now. Before this class, my knowledge of wine and cheese was limited to boxed Franzia and Kraft singles, respectively. Needless to say, Cheese and Wine 101 opened my eyes to an untapped culinary world. 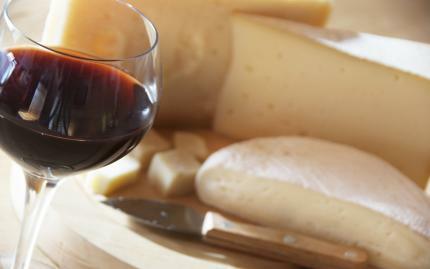 In this class, we covered basic wine and cheese pairing guidelines. For someone who previously understood wine pairings as ?Red meat, red wine. Wait, only buy red wine.? I found this to be enlightening. Who knew a Chardonnay could satisfy my Merlot drenched lips? While discussing these pairing guidelines with a trusted Sommelier, we tasted a collection of French, Italian, American wines paired with delicious cheeses like Stilton and Gruyère. The environment was perfectly relaxed and sociable. Seriously, with a little buzz, I felt quite comfy. Maybe too comfy. This class is a definite must for anyone just entering the wine and cheese game or for someone, like myself, who panics at the sight of a wine list and holds no cheesy insight other than puns. If I were to return, I?d probably consider bringing a date because it definitely ups the romance factor.